Bob enlisted in the Army 8 September, 1958, and took Basic and Advanced Infantry training at Fort Benning with the 2nd Infantry Division. He volunteered for airborne duty and was assigned to the 82nd Signal Battalion at Fort Bragg in February 1959. His specialty became radio relay and carrier operation. Two years of duty at Ft. Bragg consisted of field maneuvers involving jumps from C123 and C130 airplanes (15 total) and setting up RR communications. Orders for Korea came in the summer of 1960. The trip on the USS Patrick concluded with a misty morning traverse through Yellow Sea islands on the way to Inchon. On the truck ride to the US Army base at Seoul, Korean children smiled, waved, and shouted hello, hello. It was a good feeling to be an American. Bob was a site chief at 581st Signal Company sites Tacoma and Beason. He left Korea in August 1961 and was discharged from the Army in Oakland. Since then he received a couple of degrees in Electrical Engineering and works as a software engineer for a database company. 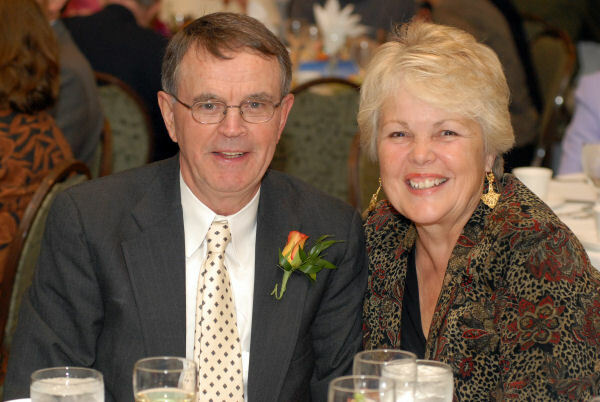 He is pictured here with his lovely wife of 40 years, Sara. Many thanks to Paul for all his work and expense in maintaining this web site that keeps us old Vagabonds in touch.